Destin Dolphin Cruise Delivers on Family Fun! 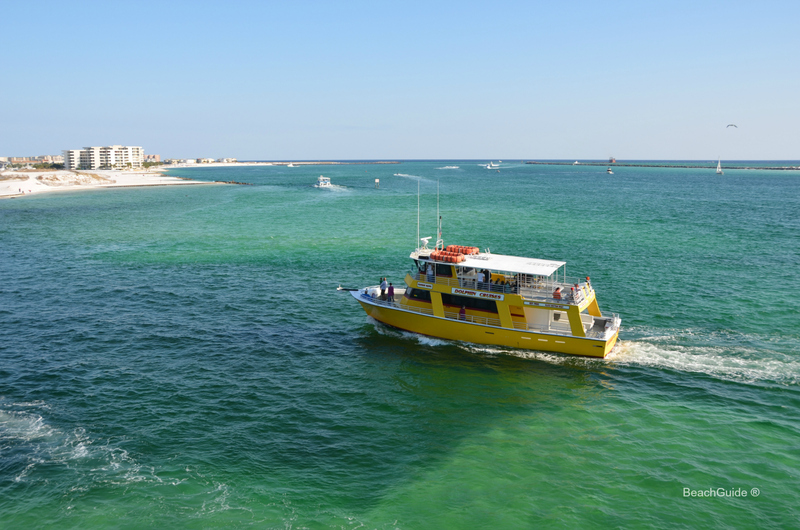 Thrilling Yet Relaxing, a Destin Dolphin Cruise Delivers on Family Fun! Boats of all sizes leave Destin Harbor year-round for dolphin tours in the Gulf, harbor, and bay. 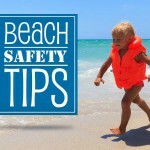 On your next trip to Destin, why restrict all your fun to the beach? The Gulf of Mexico is home to thousands of marine creatures, and they offer plenty to explore beyond the water’s edge. But few inhabitants of the Gulf capture the imagination as well as dolphins. With their mouths curved into permanent smiles, they are real crowd pleasers – playful, intelligent, and just about irresistible. 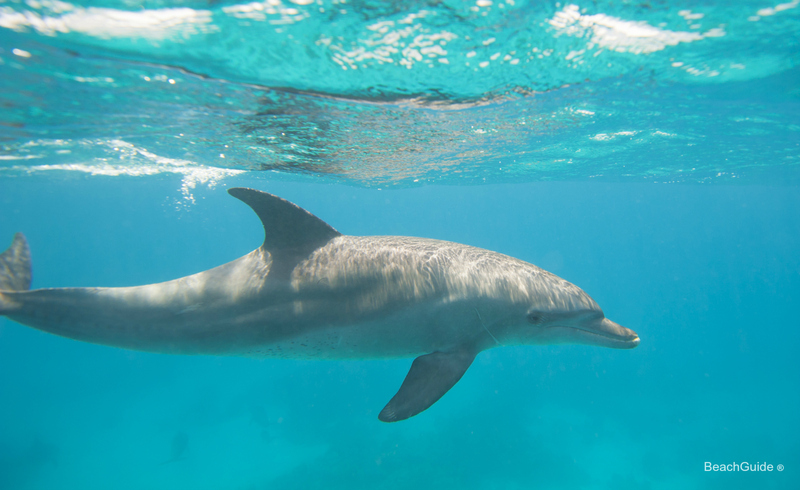 And while it’s possible to arrange a side-by-side swim with the dolphins, the safest and easiest way to get up close and personal with these lively marine mammals is on a Destin dolphin cruise. Both relaxing and exciting, a dolphin cruise is a guided boating experience that searches for and observes pods of dolphins. In the Destin, Florida area, the tours typically explore the harbor, the Gulf of Mexico, Destin Pass, and Choctawhatchee Bay. The narration by captain and crew is entertaining and educational, including tidbits and fun facts about the local climate, history, and environment as well as coastal and marine wildlife. Spots along the tour vary from trip to trip, depending on where dolphins are spotted. Many tours offer music and other entertainment as well as the harbor commentary. Some, such as Southern Star Dolphin Cruise, give the kids a chance to “captain” the boat with a turn behind the wheel. With so much going on, the cruises are great for anyone from toddlers to grandparents, so they’re truly a family-friendly activity. Dolphin tours take place on all sizes and types of vessels. They can range in size from multi-passenger pontoon boats to fishing boats, from single-deck speed boats to multi-deck glass-bottom boats with air conditioning and restrooms. The smaller boats offer a more private experience and often cost a little more than the boats that accommodate large groups. So if you don’t mind sharing the boat, you can save yourself some money for dinner after the tour! 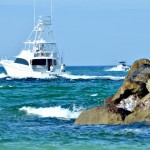 There are several charter boats offering Destin dolphin cruises. Most depart from the docks at Destin Harbor. Tours generally last for approximately 1 1/2 to three hours and, depending on the weather, may or may not include cruising into the Gulf. Prices average around $30 per person for adults and $15 to $16 each for children aged 5 to 12. Young children (3 or 4 and under) usually travel free. 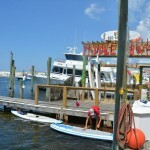 Find detailed information about the tours from our list of fun things to do in Destin. Most tours include complimentary drinks – soda and water, and sometimes beer and wine, especially on sunset cruises. Some boats also have a snack bar where guests can buy more substantial refreshments. Reservations are recommended, and most charter companies offer convenient online booking. Some property management companies include a free ticket or tickets for a dolphin cruise in their amenity package when you book one of their vacation rentals. Looking for a place to stay in the area? We can help with that, too. 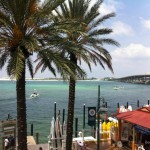 Just check out our Destin vacation rentals. You’ll find photos, amenities, availability calendars, and online booking for houses, condos and hotels. 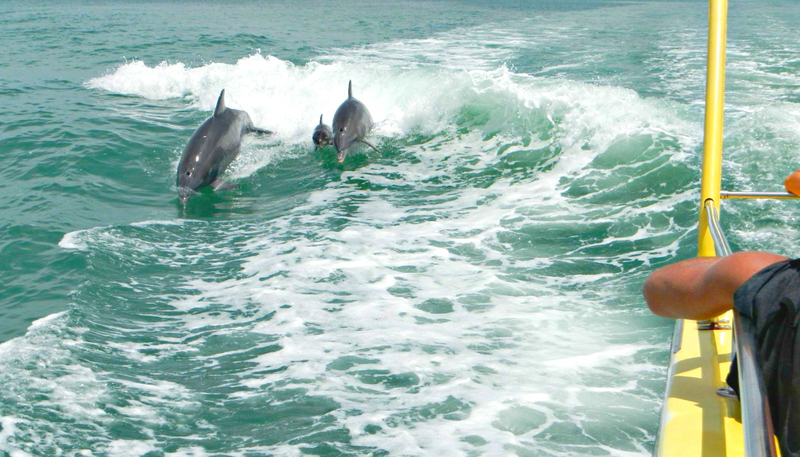 Destin dolphin cruise tours commonly encounter bottlenose dolphins, the most familiar species as they have been widely featured in films and marine parks.